een selectively bred for their fighting prowess. 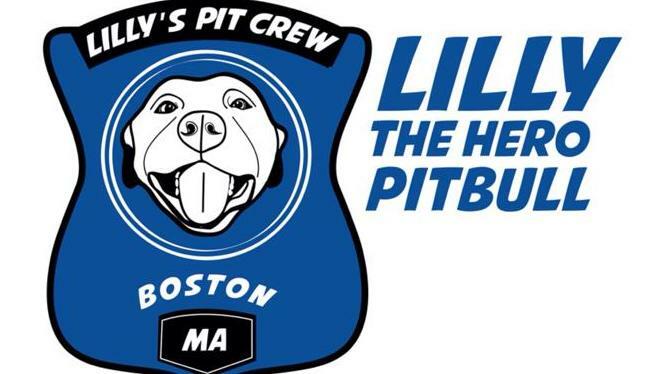 The United Kennel Club (UKC) was the first registry to recognize the American Pit Bull Terrier. UKC founder C. Z. Bennett assigned UKC registration number 1 to his own dog, “Bennett’s Ring”, as an American Pit Bull Terrier in 1898. American Pit Bull Terriers successfully fill the role of companion dog, police dog and therapy dog. American Pit Bull Terriers constitute the majority of dogs used for illegal dog fighting in the United States. In addition, law enforcement organizations report these dogs are used for other nefarious purposes, such as guarding illegal narcotics operations, use against the police, and as attack dogs. In 1936, they were accepted by the American Kennel Club (AKC) as “Staffordshire Terriers.” Breeders started creating exemplars heavier in weight. Since January 1, 1972, it was renamed to “American Staffordshire Terrier” to make a separate breed from the lighter Staffordshire Bull Terrier of England. Pit Bull breeds have become famous for their roles as soldiers, police dogs, search and rescue dogs, actors, television personalities, seeing eye dogs and celebrity pets. Historically, the bull terrier mixNipper and Petey from the Little Rascals, are the most well known. Lesser known, but still historically notable pit bulls include Helen Keller‘s family dog “Sir Thomas”, Buster Brown‘s dog “Tige”,Horatio Jackson’s dog “Bud”, President Theodore Roosevelt‘s Pit Bull terrier “Pete”, “Jack Brutus” who served for Company K, the First Connecticut Volunteer Infantry during the civil war and Sir Walter Scott’s beloved “Wasp”.